Happy Life....: Unforgettable Prom Night With the Perfect Prom Dress! Unforgettable Prom Night With the Perfect Prom Dress! Prom night is one of those high school occasions that girls will always forever! This is why most if not all high school girls struggle with their all to make their prom night one of the most beautiful memories they have of their high school. The first step in making this into a reality is to get hold of the perfect promdress that will show off all your best features and make you one of the most envied girls during prom night. Remember that you cannot just buy prom dresses in one go. 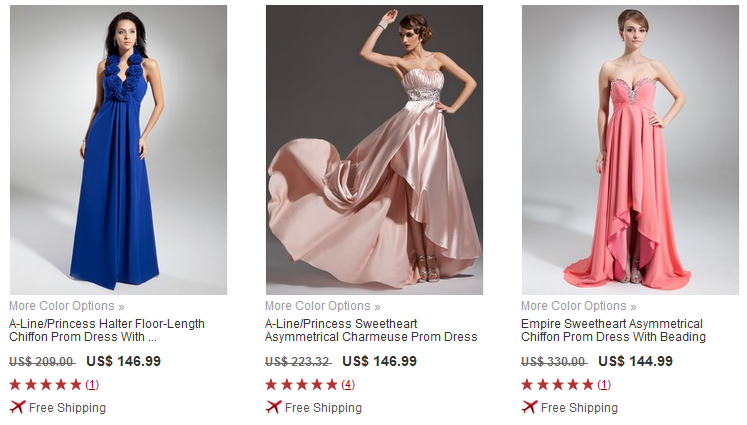 You have to start searching for the kind of prom dress that will suit way before your prom night. Check what’s hot from fashion magazines or catch celebrities on the latest red carpet events to give you an idea what’s on trend. Searching early will also spur you to start saving early for you to get the dress that you truly want. Keep in mind that you also have shoes, accessories and make up to think about so proper budgeting is necessary. Check out deals and sales, there are now branded and designer prom dresses that are cheaper and easily affordable. Being fab and gorgeous on prom night is no longer limited to the rich and famous, even with a limited budget you can still maintain a high style quotient that will give that sense of fulfillment. After spending hours poring over fashion magazines and websites, you should have a clear picture of that dreamy prom dress you’ll wear. There are colors, style and fabrics that you have to consider so start trying out different styles to see what will suit your best. 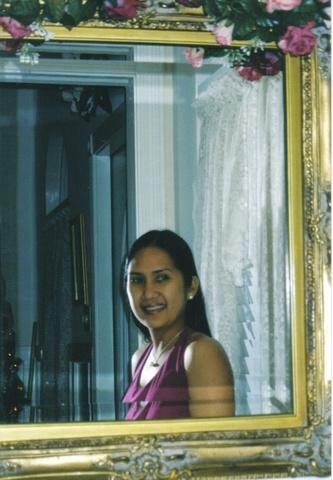 You can find A-line long gowns for curvy ladies while sheath styles are amazing on slim women. Depending on your personality, you can go for muted tones or go for coral red or midnight blue for attention. Finally, once you get hold of that perfect prom dress, it is time to find shoes to match it. Strappy silver metallic sandals go well with just about any color, but it will still be up to you to find one that will suit your dress accordingly. When it comes to accessories, avoid wearing too much and settle for one statement piece that will accentuate your overall look such as chandelier earrings or a jeweled bracelet.